BSc (Hons), GradCertClin Trials, MClin Epi. 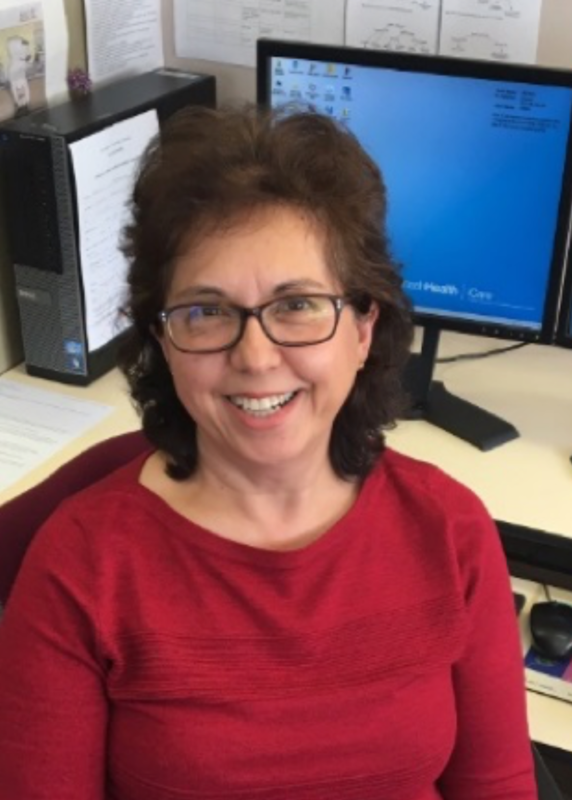 Ms. Despina Kotsanas is currently working as the senior scientist in the Monash Infectious Diseases department at Monash Health-Monash Medical Centre in Victoria. She has been an executive committee member of Australian Group on Antimicrobial Resistance (AGAR) since 2014. She was the executive committee meeting secretary of Australian Society for Antimicrobials (ASA) from 2009-2015 and has been a member of ASA since 2001. Her main role is as a hospital scientist specialising in the field of Infection control, Infectious Diseases Microbiology and Epidemiology. This multi-disciplinary role allows her to be involved in laboratory surveillance of key nosocomial pathogens (e.g. MRSA, VRE, CRE and C difficile). Her skills set is essential during investigation of hospital outbreaks. She also assists in managing many national and international study projects and has had the opportunity to collaborate in publications. Additionally, Ms. Kotsanas has been a member of Australian Society for Microbiology (MASM) since 1991 and 2017 became a Society Fellow.